Learn how to create delicious, healthy + inexpensive canned food and cut processed junk from your diet! 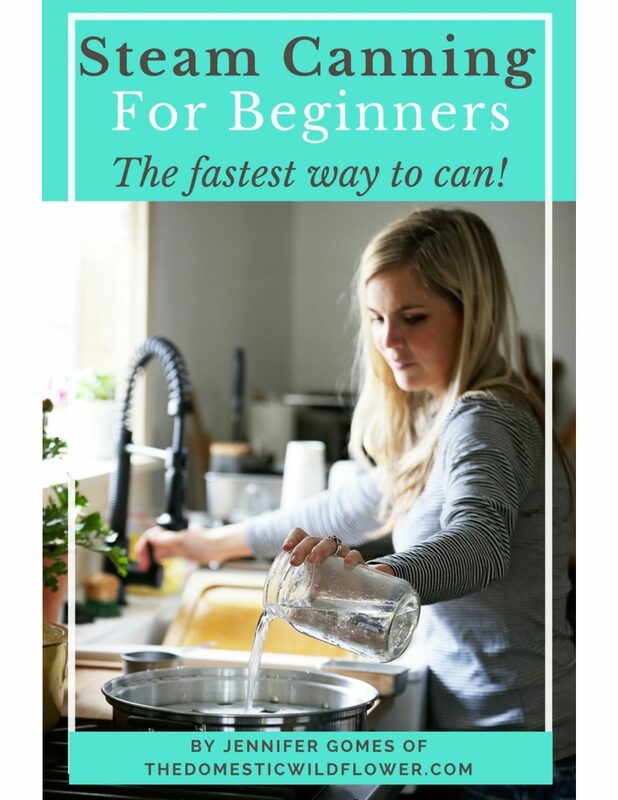 Sign up for this completely free Canning Basics course that will teach you the foundations of canning so you can preserve your own jam, jelly, pickles, applesauce, and more. Learn: Process, Safety, & Equipment so you can start with confidence. Sign up now! Join the free homemade cocktail mixer course and learn how to make Prohibition era shrubs! Never stress about what to serve or make boring drinks again! Canning curious? Get the #1 selling resource from The Domestic Wildflower and dive in today! Make this basket in 2 hours! Sign up for this felted basket workshop! You will learn how to finger crochet- no hook required- this gorgeous basket in about 2 hours!